Updated for February 2019 releases. Download the eBooks in PDF, ePub or Kindle (mobi) formats. 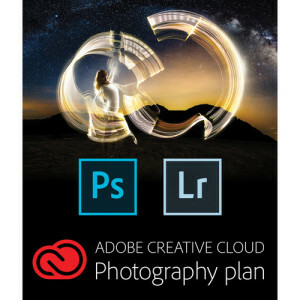 To access this page, you must have purchased Adobe Lightroom CC - Edit Like a Pro or BUNDLE - Adobe Lightroom CC & Adobe Lightroom Classic and have a current Premium Membership.